Mobile payment technology seems to be continually progressing, every time I open a newspaper I read about a new way to pay, or a new way for retailers to accept customer payments. The latest thing that I have learnt about is the introduction of a payment wristband by Barclaycard. The wristband uses Radio Frequency Identification (RFID) technology and is the latest innovation in wearable technology. 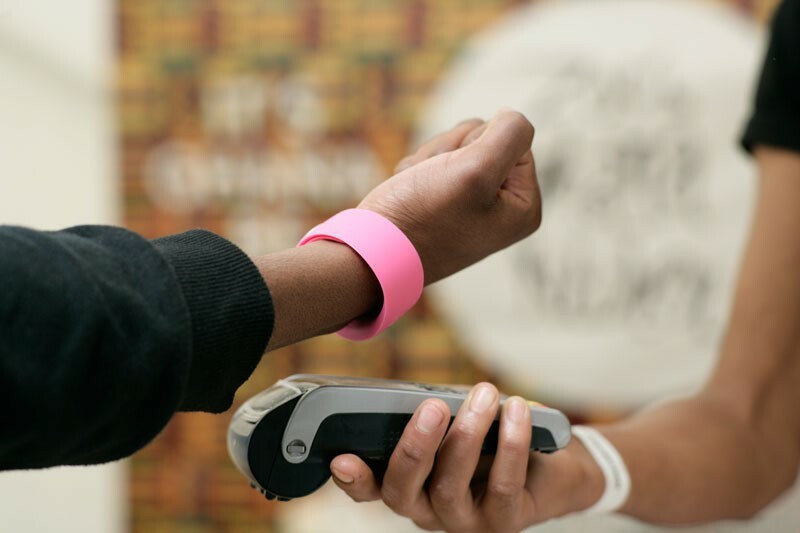 The wristband will allow the wearers to pay for small items, such as a coffee or train tickets with the “swoosh” of an arm across a wireless card machine or payment point. The bPay band is topped up from the users debit or credit card and can then be used for small transactions up to the value of £20. 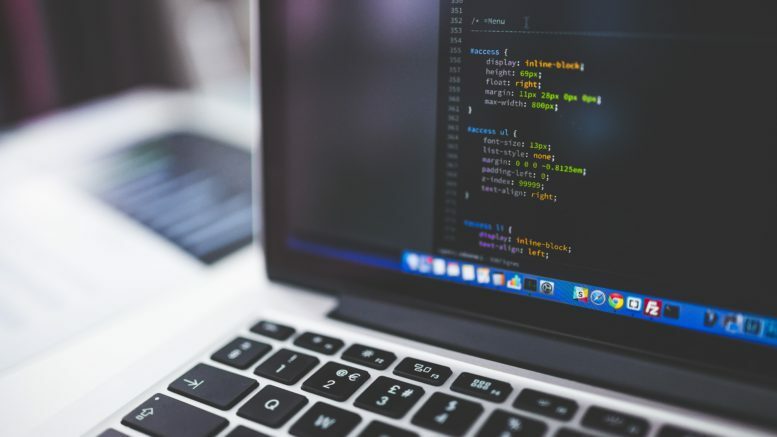 All of the mobile technology giants have introduced or are developing wearable technology in the form of watches that monitor things like heart rate, sleep patterns and even give directions. It is foreseen that these watches will be further developed to include payment technology. These virtual wallets will enable people to negotiate their whole day without the need for cash. The Barclycard bPay band is available to anyone with a Visa or MaterCard debit or credit card and not just holders of a Barclay bank account. An online ‘top-up’ account will allow customers to link their credit or debit card to the wristband to enable money to be transferred automatically when funds are required on the bPay. It will also be possible to top up the band manually. This will allow users to manage the amount of money they have available at any given time. The wristband is effectively a clone of the contactless bankcard that is used with any card machine that displays the contactless payment sign. The wristband is used in exactly the same way as any contactless-enabled card. This exciting technology will be fully launched in 2015 after two years of trials having been carried out within the controlled environment of music festivals and other events. The wristband not only allows users to pay for food and drinks but also to receive special offers. When fully launched the bPay band will allow customers to make contactless payments in more than 300,000 locations across the UK including shops, bars, cafes and on public transport. There is no need to worry about lost or stolen bands either as the bPay wristband will have the advantage of being covered by the Barclays 100% fraud refund guarantee that is associated with all Barclaycard products. Is it time to mourn the death of wallets? It certainly seem that there is nothing to lose by giving the bPay band or similar technology a try. It seems a very sensible option particularly in largely crowded areas, although I am not sure it is something that I would like to wear all day every day. Is it something that you will be trying? If you have been part of the bPay trials or are planning to give the band a try at this year’s London Pride let us know. Be the first to comment on "A New Way To Pay…bPay from Barclaycard"